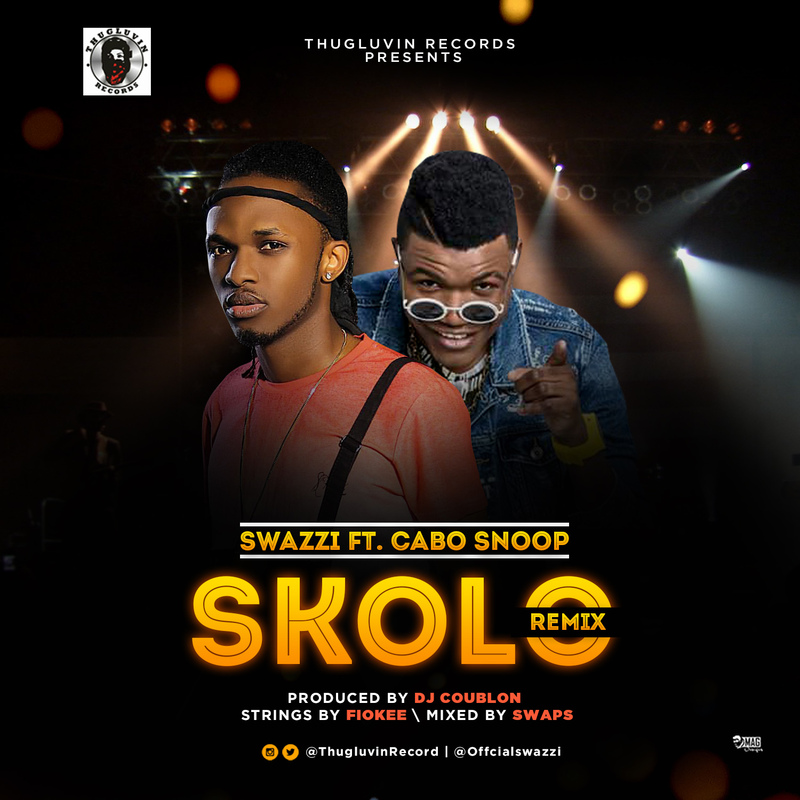 Thugluvin Recording act and Skolo crooner Swazzi is out with the remix of his most anticipated single Skolo featuring the Legendary Cabo Snoop from Angola. Cabo Snoop brought a new approach to the song making the remix a hit that will take over Africa. ‘Skolo’ is produced by Dj Coublon with sweet strings by Fiokee and Mastered by Swaps. The Visual is Scheduled to drop in few days time. Connect With Swazzi On Social Media @Officialswazzi. It’s been a long time coming for one of the fastest growing record labels in Nigeria. 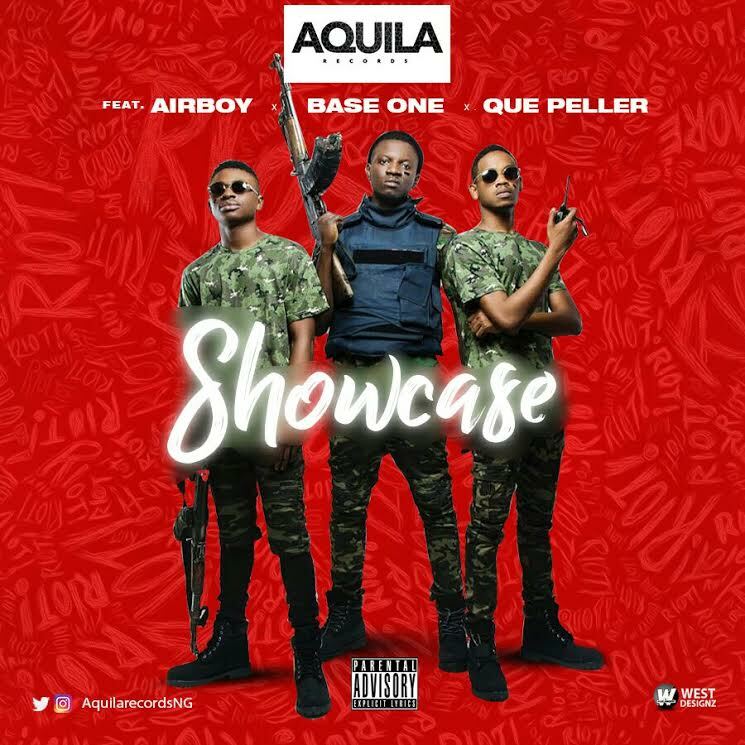 The time though is ripe finally, as AQUILA RECORDS presents her first official single, SHOWCASE, which features the soldiers; AIRBOY, QUE PELLER and BASE ONE. The soldiers come through hard on this smooth and sultry dance track. It is produced by AQUILA RECORDS resident producer, BIZZOUCH, the same hands behind BASE ONE’s hit single, RONALDO. SHOWCASE is the first single off a forthcoming body of work by AQUILA RECORDS. There are many more singles to follow, as well the video to SHOWCASE which drops in a few weeks. 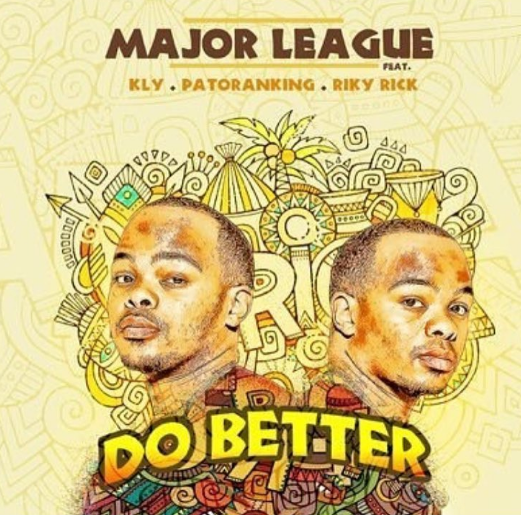 The Mabala Noise DJ duo finally released their highly anticipated single “DO Better”. The track connects the South of the continent to the west. Furthermore there’s versatility of genres, KLY for RnB, Riky Rick for hip-hop and Patoranking for dancehall/reggae. The song cuts across with a mellow hook from KLY that says it all and makes it easy to sing along. 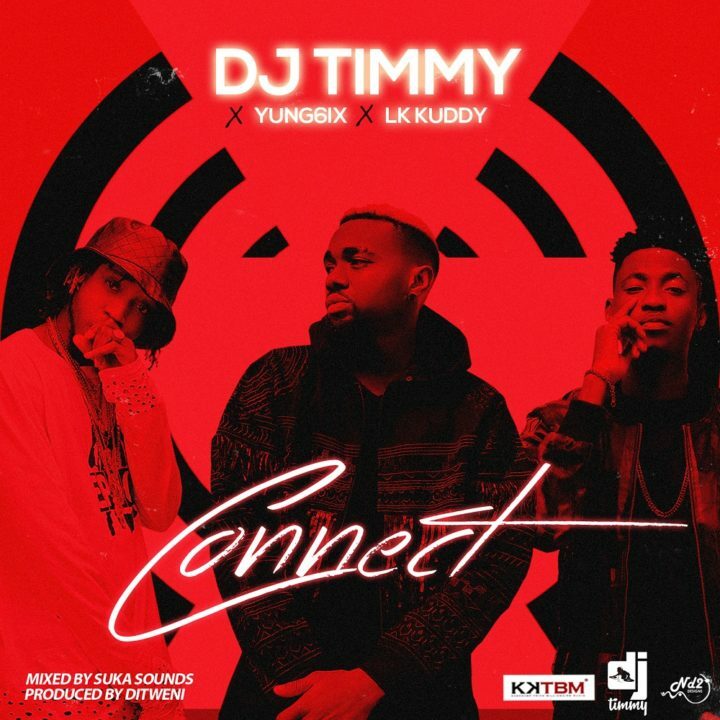 KKTBMofficial disc jockey BaddestDJ Timmy enlists the services of hip-hop starYung6ixand afro-pop force LK Kuddy for his new single titled“Connect”. 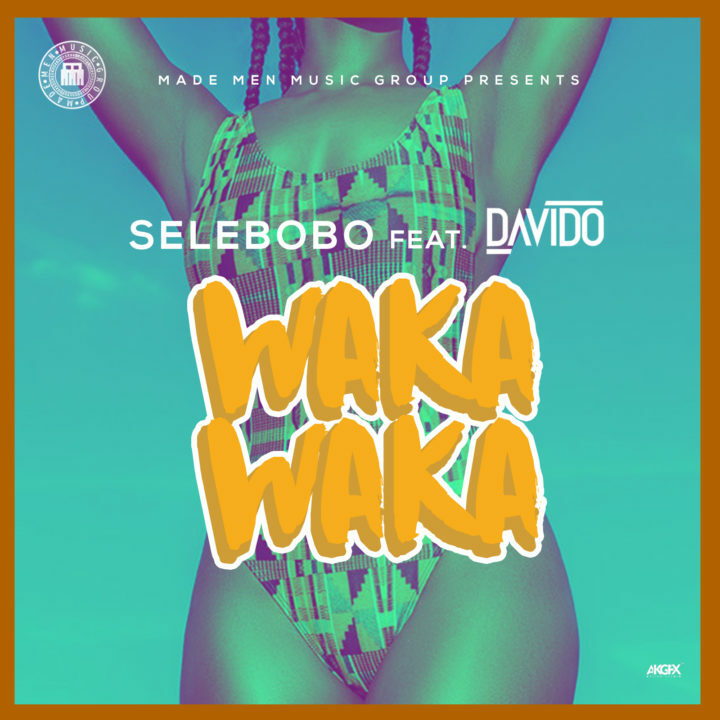 Made Men Music Group unveils a massive collaboration with the release “Waka Waka” bySelebobofeaturing Davido. Following the massive success of theYemi Alade assisted “Conquer”; the amazingSelebobo teams up with Davidofor yet another smashing single christened “Waka Waka”. 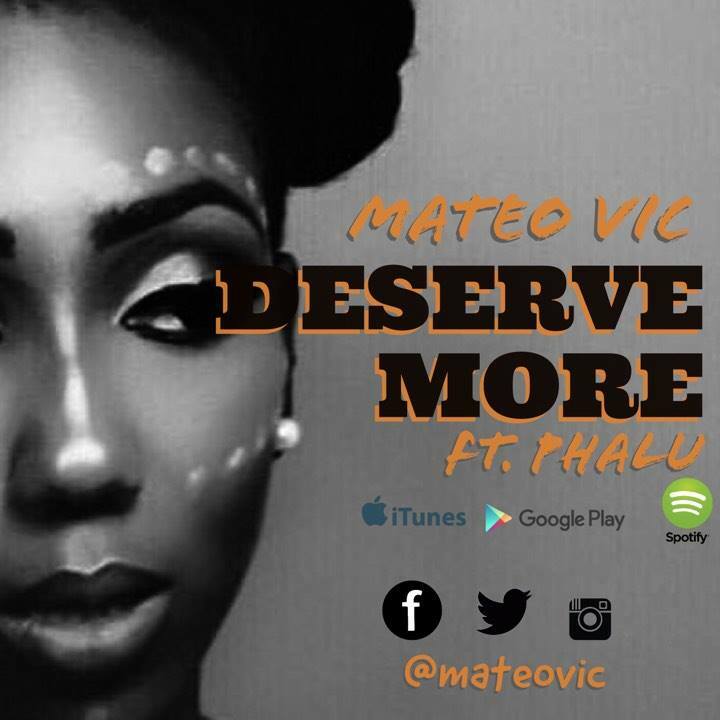 Mateo Vic takes his working relationship with Phalu a step further with another feature on this new single ‘Deserve More’. The pair seem to always combine greatly together as seen on ther earlier released tune ‘HDIMYF‘. Enjoy Deserve more and let us know your thoughts. 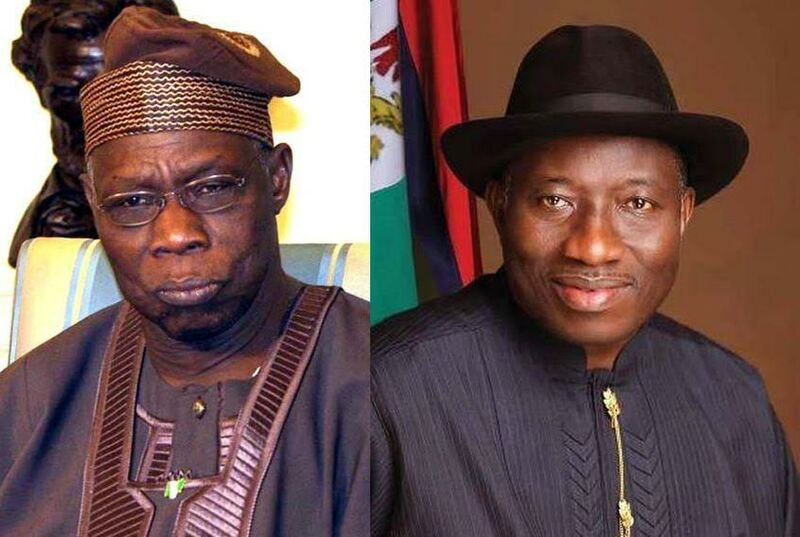 Former President Olusegun Obasanjo, said former presidnet Goodluck Jonathan, was too small to have become President. In a book titled, "Against The Run of Play" which is set to be launched in Lagos on Friday, Chairman of ThisDay Editorial Board, Olusegun Adeniyi, quoted Obasanjo as saying actions taken by Jonathan showed the office of the President was too big for him to handle. In the book, Obasanjo stated that Jonathan deceived him by going against some of the decision he had advised him not to take. Obasanjo cited an example of Jonathan appointing Diezani Alison-Madueke, as the Minister of Petroleum Resources, which he ,Obasanjo, had advised him against. "There were certain decisions taken by Jonathan very early in his administration that pointed to the fact that the office was bigger than him and one of them was the appointment of a petroleum minister. 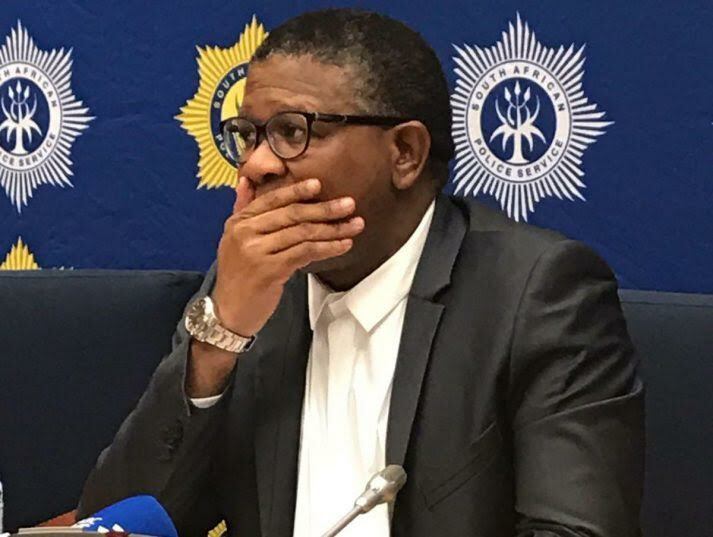 Jonathan gave me the impression that he was not going to give her the portfolio but at the end he did and we can see the consequence. He, of course, knew what he was doing". Obasanjo in the book, denied claims that he opposed Jonathan's government just to give his support to President Buhari during the buildup of the 2015 general election. According to him, ex-president Jonathan and his cabinet members believed they could buy up everyone to win the 2015 election. 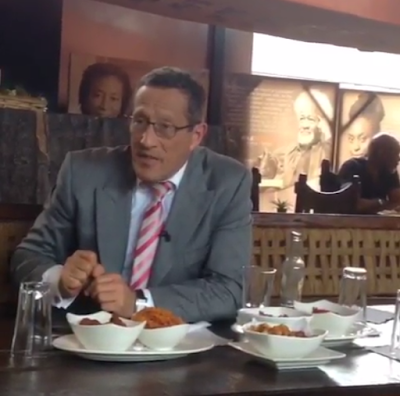 He said he was a strong advocate for AOBJ meaning Any One But Jonathan. Khloé Kardashian has been accused of copyright infringement and sued by paparazzi agency Xposure, for sharing a photo of herself on Instagram. 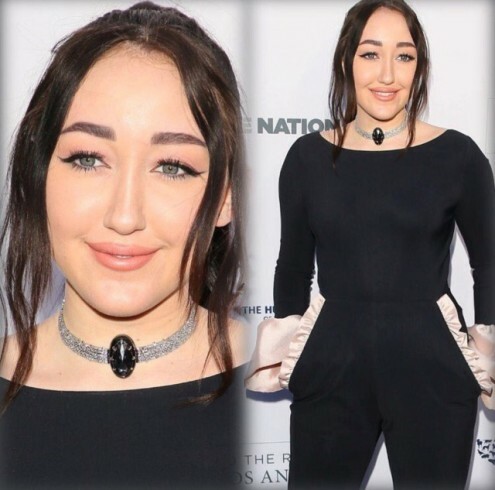 According to the federal lawsuit Khloe removed the copyright information from one of their photos and shared it on her page without giving them credit for it. The photo was taken when Khloe was dining with her older sister Kourtney Kardashian, at the Miami restaurant Komodo in September 2016 by photographer Manual Munoz. The photo was then licensed to the Daily Mail as an exclusive. According to court documents, Xposure Photos is suing Khloe for $150,000 in damages. Xposure Photos claims that the company would have profited from the photos if Khloe hadn't shared them on her account. "Kardashian's Instagram post made the photograph immediately available to her nearly 67 million followers and others, consumers of entertainment news — and especially news and images of Kardashian herself, as evidenced by their status as followers of Kardashian —who would otherwise be interested in viewing licensed versions of the photograph in the magazines and newspapers that are plaintiff’s customers," the company said in a statement. 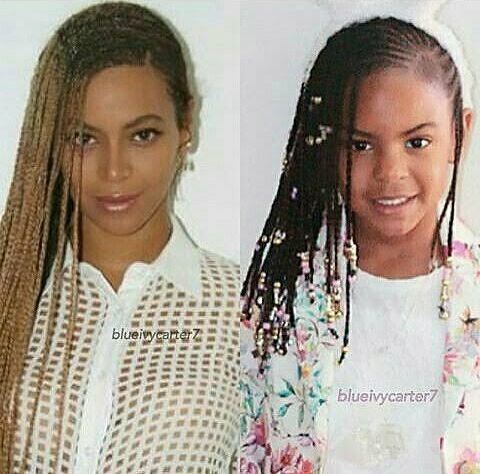 Saw these photos of Beyonce and her daughter Blue Ivy rocking matching side-swept braids and they look so alike. 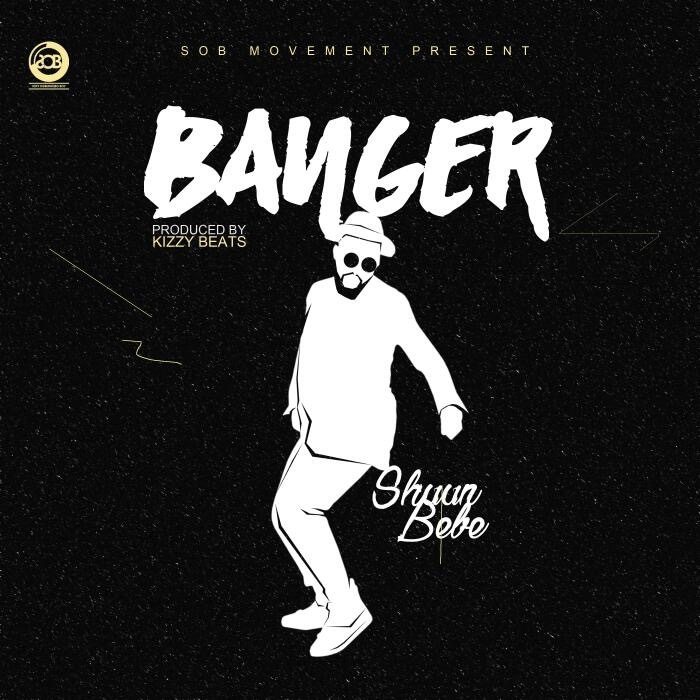 Top boy Shuun Bebe Comes alive with the visuals of his hit single ‘banger’. Banger was produced by Kizzy beats & video directed by A2 production. 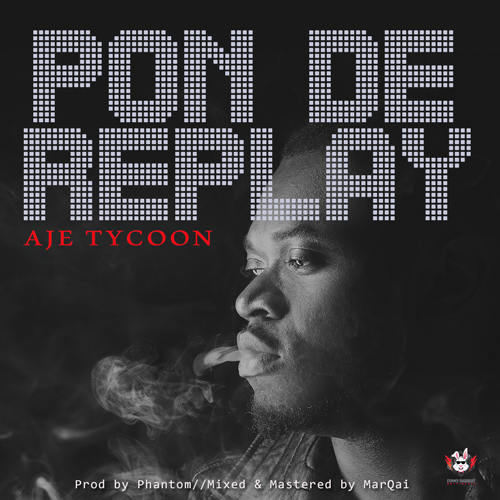 FunkyRabbeat Media presents, the official music video for “Pon De Replay“ by Ajetycoon, whose audio version was dropped a couple of months back. However, his latest single ‘Do You Better‘ is still enjoying airplay and Aje Tycoon doesn’t seem like he will be resting on his oars anytime soon as he has even promised more great jams, soon come! “This raises questions about the health and welfare of the police members and points to a need for health and welfare programmes to service members,” he said.The minister added that although Chaplains and social workers are situated at cluster level, psychologists are only found at national and provincial levels.